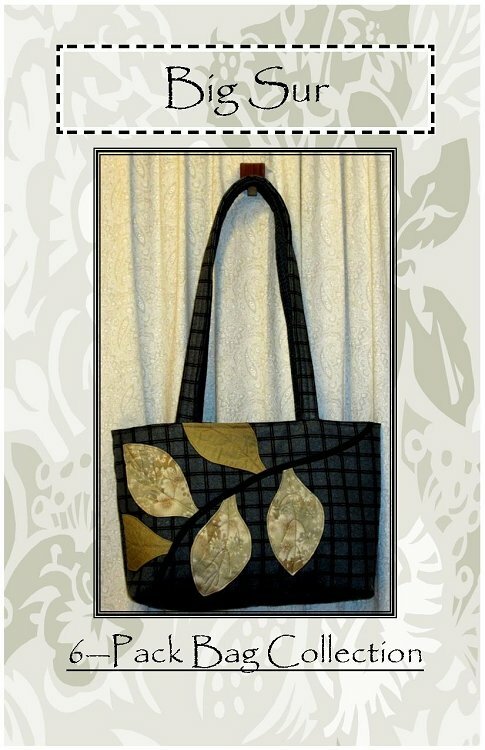 These totes are part of A Quilter's Dream 6-Pack Bag Collection. These bags are fully lined and has two pockets inside. The handles are the ideal length to sling over your shoulder. Perfect for carry-on or carry-all. Any 6 fat quarters will make up the entire bag.